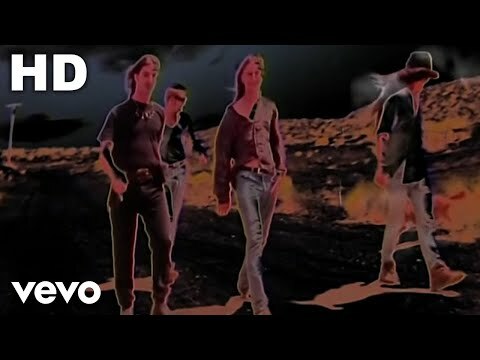 "Down in a Hole" is a power ballad by Alice in Chains, featured on their album Dirt (1992). It is the twelfth song on most pressings of the album and fourth or eleventh on others. The song was included on the compilation albums Nothing Safe: Best of the Box (1999) and Music Bank (1999).